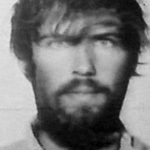 John Philip Haught began living with the Manson family after he, and his friend Kenneth Richard Brown, moved to California from Ohio. Haught went by the aliases Christopher Jesus and Zero. 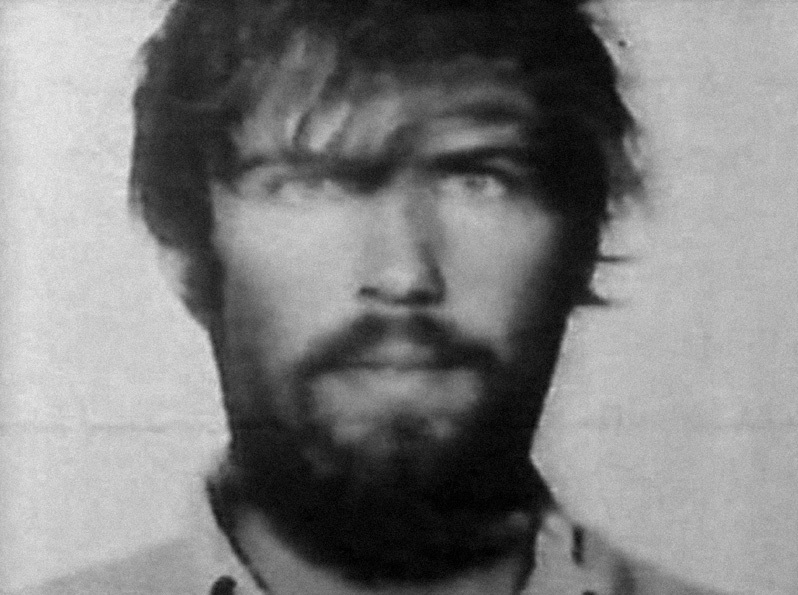 He was arrested with the family in the October 12, 1969 Barker Ranch raid. After getting out of jail, Zero moved with other family members to a Venice Beach house, rented by a man named Mark Ross. On November 5, 1969, Haught allegedly killed himself playing Russian roulette. When police arrived, family members Catherine Gillies, Bruce Davis, Susan Bartell, and Little Patty were present. According to Little Patty (who's true name was Madaline Joan Cottage), she and Zero were in bed, when he picked up a .22 Caliber Iver & Johnson revolver. After Patty told Zero that there was only one bullet in the gun, he spun the cylinder, placed the muzzle against his head, and shot himself. The police ruled the death a suicide, however there are certain facts indicting that Haught might have been murdered. Not only had the revolver and the holster been wiped clean of fingerprints, but also the gun had been fully loaded. Later, an anonymous man told a Los Angeles Times writer that he was present when Zero died. According to the man, Zero didn't kill himself; one of the girls shot him. However, the man disappeared before authorities could talk to him.